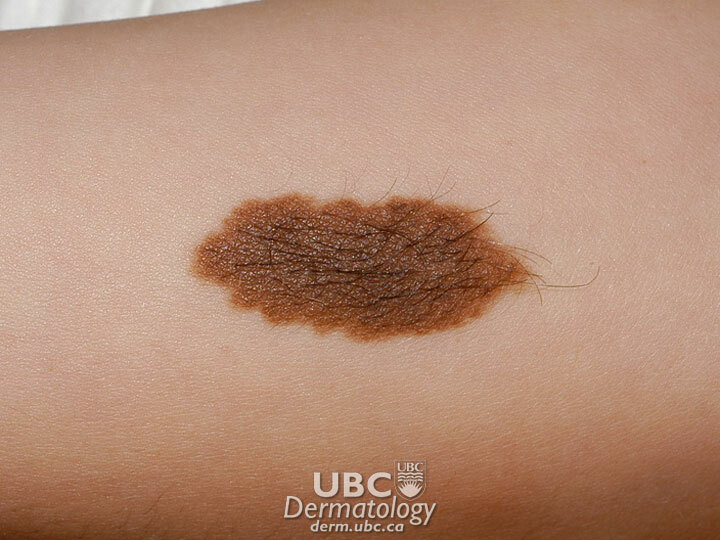 Birthmarks are patches of discoloration or abnormal texture on or under a person’s skin. Sometimes these marks appear soon after a baby is born, but most are obvious at birth. In some cases, the birthmarks fade or disappear altogether as the child gets older, but others stay the same or actually get bigger, darker, or thicker. In many cases, birthmarks are both harmless and painless, but facial birthmarks can be a source of stress for people who have them. 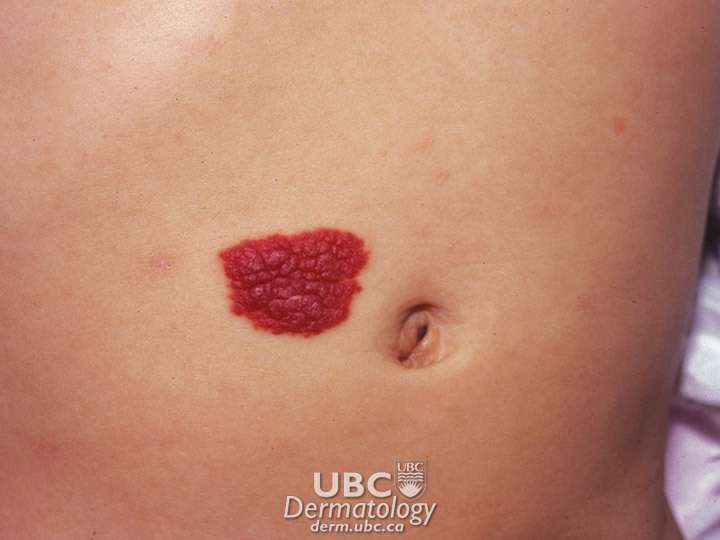 Some birthmarks, especially those that are larger, may be associated with internal medical conditions that may require evaluation and treatment. 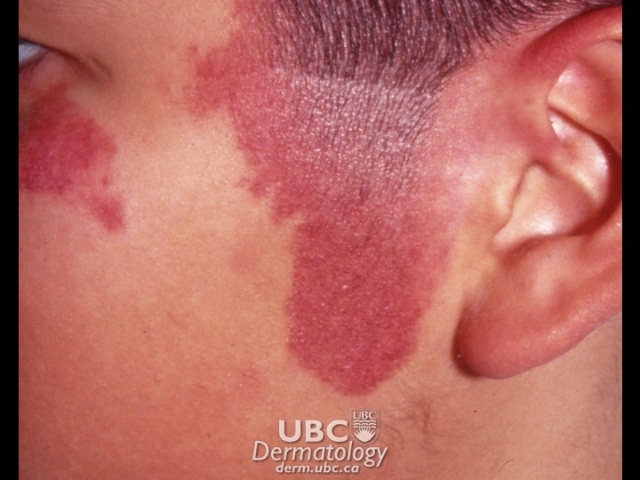 Red birthmarks, which are usually caused by extra blood vessels clustered together close to the skin surface and are called vascular birthmarks. 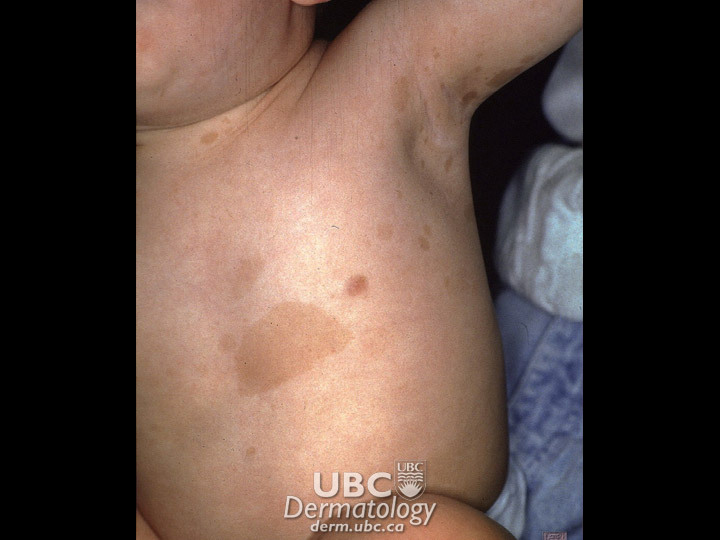 Pigmented birthmarks, which are due to abnormally increased amounts of melanin in the skin. Melanin is the main pigment that gives skin its colour. It is not known exactly why some children develop birthmarks and others do not.